My son was diagnosed with ASD (Autistic Spectrum Disorder) April 28, 2013. It was a day that everything changed. It was a day that nothing changed. It was a day that a label seemed to shatter the perfection of my child. It was the beginning of the realization that labels can never define us. We are so much more than any label. It was the day I came to understand autism would be part of our story and our life. It was the day I began the journey of autism with my son. I knew the diagnosis was a blessing, although I had no idea how it could be a blessing. I rooted myself in the mindset that with God anything is possible, even recovery from Autism. I knew my life would change, yet I did not know how. I didn't know the struggles we would face. I did not comprehend the sacrifices I would be willing to make. I didn't know how things would progress. I had no way to predict the gifts autism could provide. AND I AM MORE PRESENT TO LIFE. I AM A BETTER MOTHER, I AM A BETTER PERSON. 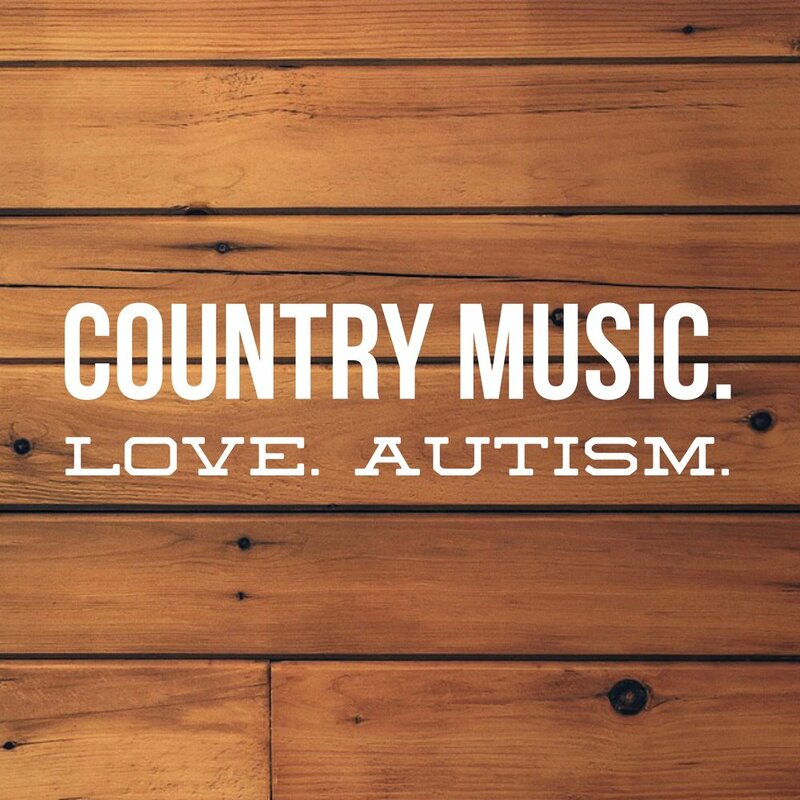 THAT IS THE UNEXPECTED GIFT OF AUTISM.